There are two dogs on site – Molly (mum) and Wendy (daughter). Both dogs are happy and friendly, and should not bother you. Unlimited internet Wifi is available at the cottages. Mobile telephone reception is not guaranteed at Uralba. Reception depends on your phone and service provider. For example, Telstra works for most people, but there is no reception with Optus. We have a landline at the host cottage you are welcome to use if you need to make a call and cannot get reception. Television is provided – Netflix and Telstra TV. We do not have ‘free-to-air’ TV at ‘Uralba’. As the power is drawn from solar, we would ask you to be conscious of not wasting power. Please do not use electrical appliances such as hairdryers or electric shavers without checking first. Please do not smoke in the Cottages. Smoking is permitted anywhere outside, including the verandah, but please use ashtrays provided to dispose of butts. · If booking is made less than 7 days before arrival, full payment is requested at time of booking to secure the booking. · If booking more than 7 days in advance, a deposit of one-night accommodation is required to secure the booking. Full payment is required 7 days prior to arrival. · Check-in from 1 pm on day of arrival. Check-out before 11am on day of departure. Early check-in or late check-out may be may be possible, depending on availability. 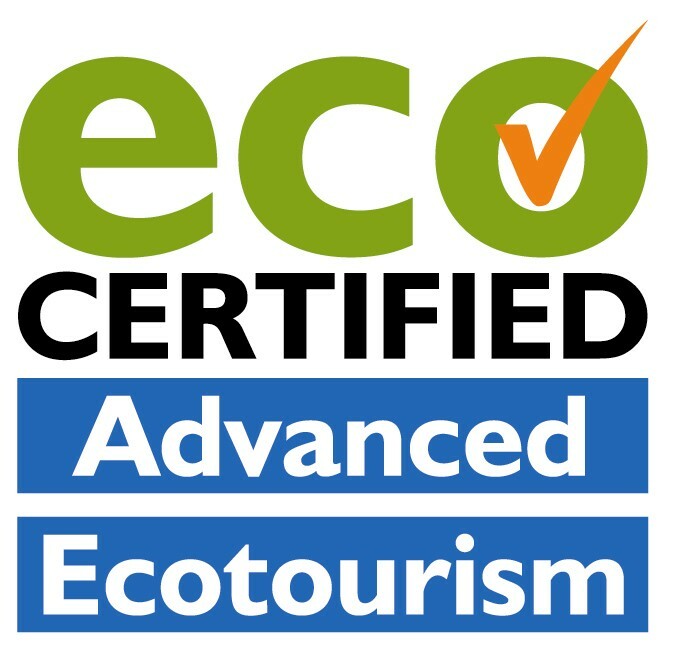 · Cancellations more than 7 days before booking, received in writing by Uralba Eco Cottages will receive 100% refund of all monies paid. · Cancellation between 7 days and 2 days prior to booking will receive refund of all money paid, after deduction of one night accommodation. · Cancellation between 48 hours and 24 hours of booking, no refund but money that has been paid is transferable within 6 months, for the same value of original booking to another date – subject to availability. · Cancellations within 24 hours (1 day) of booking, no refund or transfer of money paid. If you have any questions about any aspect of your stay with us, please email Julie on info@uralbaecocottages.com and we will endeavour to assist you.